Many of the processes of the body are related to energy within it. Reiki can help you tune into your energy in a number of different ways. If tuning into your energy sounds weird or New Age, just consider how a pacemaker is used to help a person with something wrong in relation to their heart beat. Cast your mind back to science class and recall that Luigi Galvani was able to get dead frog’s legs to move through electricity. In this way we can see clearly that a body’s health and functions both rely on energy. Two of the main ways to tune into your energy using reiki is through meridian and chakra work. There are 14 primary meridians and 7 chakra. The 14 primary meridians don’t just connect to your energy, they connect to your organs as well, enhancing health and healing. The 7 chakras control particular kinds of energy in the body, from the desire for safety and security at the root chakra at the base of your spine, up to your mental and spiritual energy at the crown of your head. 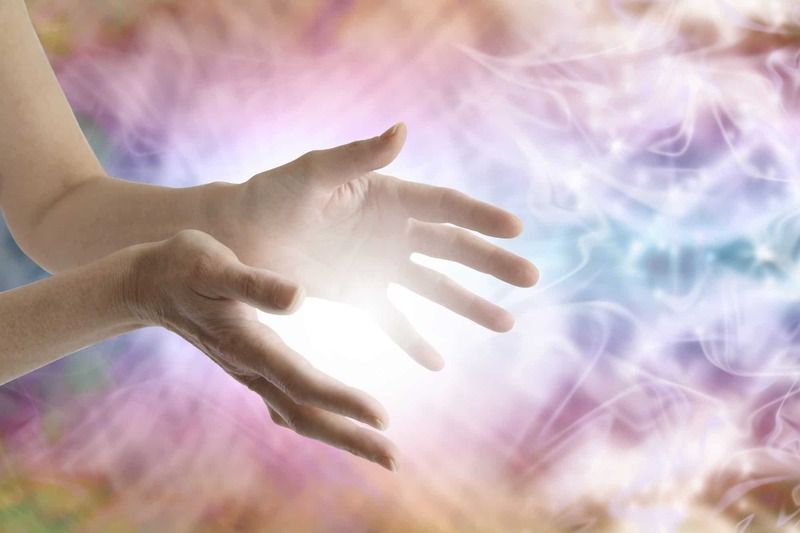 As you study reiki, you will learn about each of these forms of energy and how to harness the through both ‘hands-on’ healing and through the power in your palms as you hover them over the body to build, balance and focus the energy. In most cases, people visit a reiki master and enjoy various treatment sessions, with this expert guiding their energy. However, if you feel that reiki energy healing is perfect for you and that you would like to learn more about it, your first step on this path would be a reiki attunement. The attunement is a ceremony in which you receive the power of healing from a qualified reiki master. In order to be qualified, they must be able to trace their teacher, their teacher’s teacher, and so on, all the way back to the first reiki master Usui, in an unbroken line called a lineage. Once you receive your attunement, this help you tap into your own energy and will deepen your study and practice. If you wish to help others, you could study Level 2 reiki. Some people like to receive an attunement for that also as they receive their special set of reiki symbols as well, but it is not essential. Reiki, pronounced RAY-key, is a form of healing using the energy within the body. It is considered to be a legitimate form of complementary and alternative medicine (CAM), that has its origins in Traditional Chinese medicine (TCM) and Ayurvedic medicine from India. TCM and Ayurveda have been practiced for more than 5,000 years and reiki for about 2,500 in Tibet, and in the last 100 or so years as reiki in Japan. It is therefore well-documented in terms of its effectiveness to support both overall wellness, and specific goals for healing. Traditional Japanese reiki was founded in the late 1880s and systematized by Mikao Usui based on his own studies and experiences with healing. In his lifetime, he passed on his teachings to more than 2,000 students. This is important to note because in order to start on the path to healing with reiki, you need to receive what is called an attunement from a qualified reiki master. There are 3 levels of reiki, 1, 2 and Master. There are levels of Master in certain forms of reiki, but each level will give you a general idea of the amount of study and skill involved. Level 1 is for beginners. Once you receive your attunement, you can start to travel on this path. You will learn about the energy centers of the body such as the meridians and chakras (energy centers in the body) and be able to do your own hands on healing in the comfort of your own home. If you become really interested in the studies and wish to help others, you might then decide to study Level 2 reiki. In this case you will learn how to work with others in person, and from a distance as well. 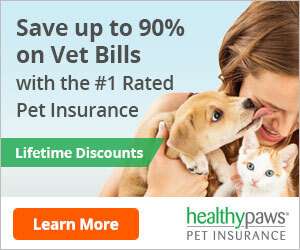 You can help people and even pets with this effective healing modality. If you really love helping others, you might then choose to deepen and expand your studies, and undertake to become a reiki master. Reiki isn’t just a destination, it’s a journey of body, mind and spirit as you attempt to heal all three. The best way to start is to go for several treatments and see how you feel after them. If they’ve made a significant difference to your energy levels and outlook on life, ask your practitioner if they are a master, or can recommend one. Ask about their lineage and why they became a reiki master. If you like what you hear, you can get an attunement from them and follow this fascinating new path to healing. A lot of people have heard of reiki and other forms of traditional healing from the East, but aren’t sure how they work, or even if they actually do work. The truth is that reiki DOES work, according to numerous studies and is just one form of what we can term energy work, using the body’s energy to heal physical and mental issues. Some of the most common and familiar forms of energy work are acupuncture, acupressure, chakra work and reiki. Reiki has a lot in common with all 3 of these healing modalities, and a few key differences. Acupuncture and acupressure are the most familiar forms of Traditional Chinese medicine. Each uses the meridians, 14 different energy centers of the body, in different ways. With acupuncture, thin metal needs are used to balance, stimulate or adjust the energy within the meridian. With acupressure, a finger or knuckle is used to press hard on each meridian and get the energy to unblock and flow once more. Chakra work comes from traditional Indian (Ayurvedic) medicine. The word chakra means wheel or vortex of energy, and the 7 chakras are believed to be the seat of certain forms of energy, such as the heart for love and compassion and the throat for effective communication. Reiki, pronounced RAY-key, means spirit energy. It is commonly translated as universal life force energy. Its goals is to balance and move around the ki or qi, (pronounced CHEE), or vital energy that keeps us alive and healthy. If the qi stops flowing, illness can result. Reiki is different from acupuncture and acupressure because it is a form of “hands on healing,’ laying hands on the body in certain positions to balance the meridians, but without pressing hard. It can also be done without touching the person at all. It is also different because it works with the chakras as well. Depending on the style of reiki used, some practitioners will just focus on overall health and balance, such as Western style. Japanese traditional practitioners will aim for deeper healing. If you’ve been feeling run down and as if your get up and go has got up and went, it might be time to try reiki. It’s the gentlest of all energy work modalities, and can enhance body, mind and spirit if you give yourself regular treatments and practice clean living on the days you don’t have a treatment. Reiki is a great addition to any self-care routine. It does take some time to learn, but once you do, you can treat yourself any time you need to. Reiki is a form of spiritual healing which uses the energy in the body, the ki, or qi, (CHEE) to balance and heal. It has its origins in Traditional Chinese Medicine (TCM) and was practiced for more than 2,500 years in Tibet, until it fell out of fashion. In the late 1800s, it was rediscovered by Mikao Usui of Japan and turned into a system that modern people could study and get great benefit from. It is important to know this because reiki should be taught by a reiki master, who will give what is termed an attunement so you can learn the hand movements. Then you can give yourself treatments on a regular schedule. The ideal schedule is 3 days in a row, followed by 18 days in which you can do other things like meditate and do other forms of energy work. Your aura is your armor against the world and the impression you convey to others. Your aura should be strong all over, not thin in places, or else this might cause imbalance and disease, or people taking advantage of you. Polish your aura with reiki. Identify your main health issues. As you work your way along your body and then each of the main energy points during each reiki session, the meridians and chakras you will be laying your hands over, you might sense low energy or some other issue and focus your power there. For example, the organs are linked to the meridians, so focusing on one meridian in particular can offer deeper healing. Each reiki session involves 3 things, starting, healing, and concluding in a way that is mindful, that is, in a state of focus and awareness. This is usually through meditation. Meditation can help you balance body, mind and spirit, and improve your concentration. In this way your mind will feel clearer and your mood uplifted. 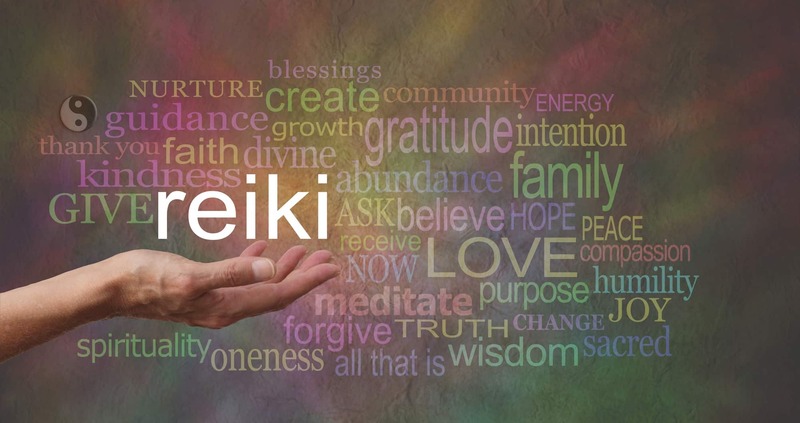 If you’ve been struggle with health issues or just don’t seem to be able to stop feeling stressed and worried, reiki could be the perfect healing path for you. There are a number of ways reiki can help heal your body, mind and spirit. Reiki is a form of energy work designed to balance the human energy field (aura) and the energy centers (14 meridians and 7 chakras) to increase and balance for healing. To start on the healing path of reiki, you need to find a reiki master who can treat you. 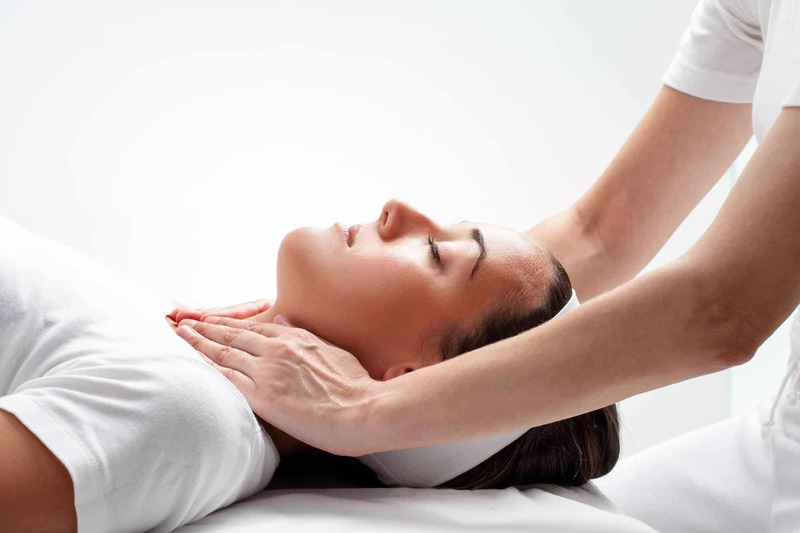 There are many different styles and types of reiki. The important thing is to find someone who can trace their teachers, that is, their lineage, back to the person to systematized reiki, Mikao Usui. Once you meet the reiki master and have a few treatments, you might decide you really like them and want to study more. In this case, you can get what is called an attunement from you master and then be able to study Level1 reiki. Relieves insomnia and offers not only longer sleep, but a better quality of sleep to relieve stress and help heal. Reduces high blood pressure and other stress related health conditions. These are just a few of the ways that reiki can boost and balance your energy in order to increase your health and well-being. If you’re tired of feeling like a flat battery all the time, find a reiki master for treatment and study, and see what a difference it can make to your life. Reiki, pronounced RAY-key, is a form of healing using the energy within the body. It has its origins in Traditional Chinese medicine (TCM), which has been practiced for more than 5,000 years and is well-research as an effective meals of maintaining health and healing if there is any disease present. Reiki is a relatively new form of TCM, developed in the late 1800s in Japan based on ancient methods first mastered in Tibet. Reiki is a form energy-based healing. The word rei means spirit, and ki means qi or chi (pronounced CHEE), out vital energy. Some people translate reiki as universal life force energy, that is, what makes us alive. We have so many demands on us every day, it’s easy to start feeling run down and out of balance. Reiki can boost your energy and then move it throughout your body to where you need it so you can maintain optimal health. This may sound weird, until we consider that a pacemaker uses energy, specifically, energy pulses, to help people who have issues with their heart. Greater clarity of mind, and much more. None of us are at our best when we’re sick. The same is true in reverse. When we’re stressed out, we can literally feel sick to our stomach. All of this can wear us down over time, affecting our spirit, that is, the essence of who we are as a person. If you feel as though you’re stuck in someone else’s life, it might be time to try reiki. So, how do you get started? You can find a reiki practitioner to treat you. Tell them in general terms what you want to work on and they can help support your energies. If you want to learn how to treat yourself, you would study Level 1 reiki. In this case, you would need to go through a ceremony called an attunement, a special teaching by a reiki master. Once you’ve had your attunement, you can use reiki for hands on healing, and see what a difference it can make to your life.